My love for eggless cake rusks and cookies is no secret now. You too love baked goodies. Perhaps bakery products aren't the best ingredients for a healthy lifestyle. But you can always make bakery products at home with healthy ingredients and turn them healthier - at least healthier than the market junk. Isn't it? I love eggless cake rusks and cookies so I make sure I try out different variations. Now same is the case with biscottis or cake rusk. 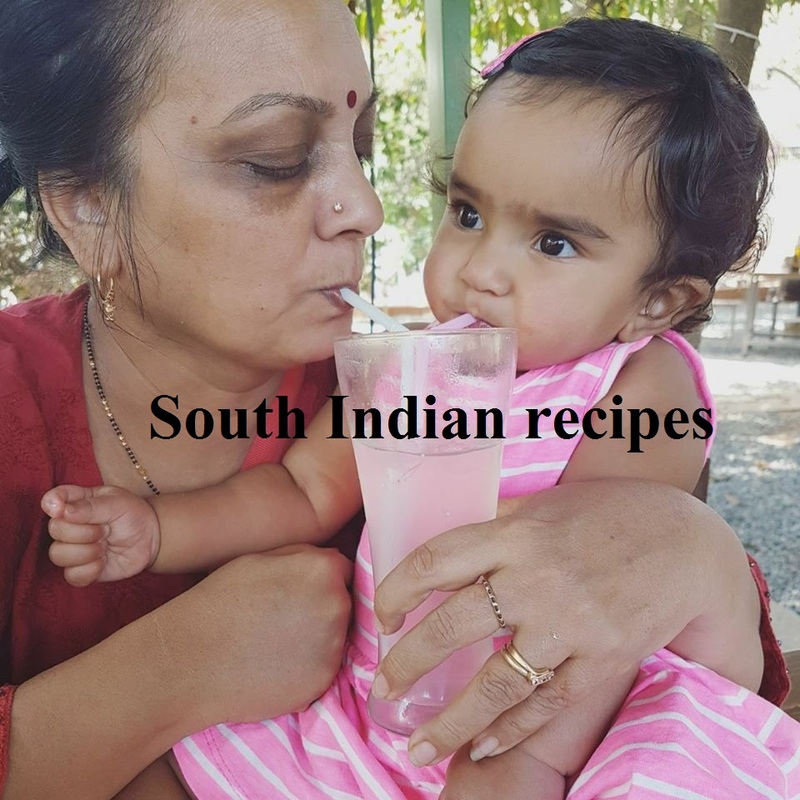 If you are wondering how to make cake rusk at home, this is the right place to be in. 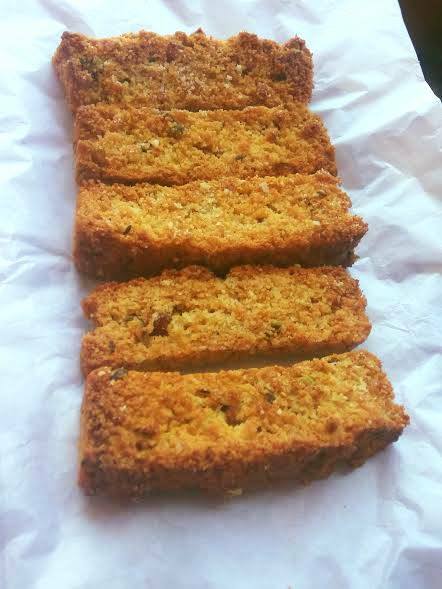 Previously I tried out the whole wheat cake rusk biscotti that was loved by one and all. 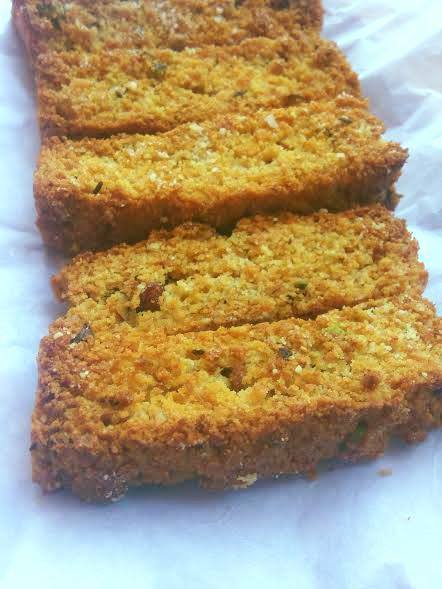 Now it's time to try out suji rusk or semolina biscottis loaded with nuts. 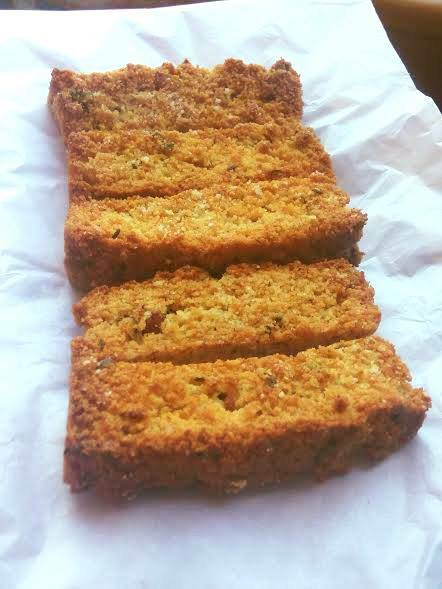 These nutty suji cake rusks are soft yet crunchy and yummy. 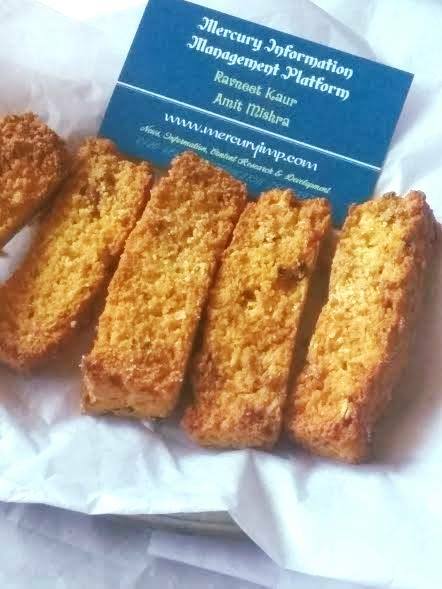 If you or your kidoo loves biscottis, then this is one batch of healthy cake rusks with semolina that you should be baking immediately. For kids, you may try adding cocoa powder or chocolate sauce to the wet ingredients and make chocolate biscottis. They will not stop at one- trust me! 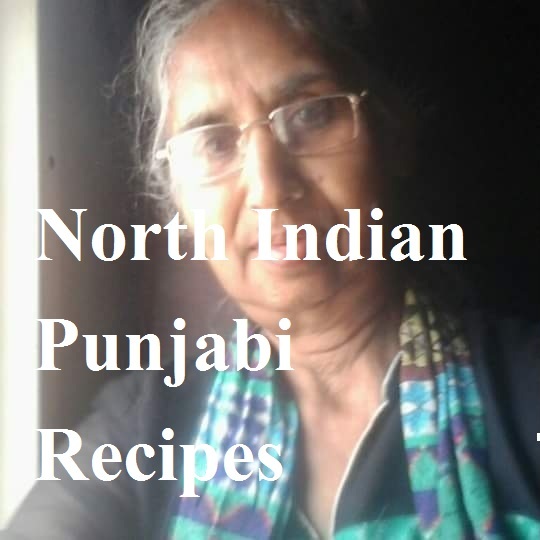 Mix semolina, oatmeal, and besan. Whisk curd and cream until light and fluffy. Add milk powder and whisk. Add sugar powder and saunf. Whisk again. Add both wet and dry ingredients. Mix well. Keep aside for 30 minutes. 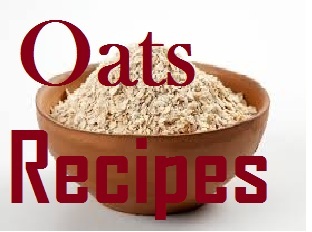 This will help semolina and oats swell and absorb the moisture. After 30 mins, add baking powder and baking soda to the dough. Pour vinegar over it and mix with hands. If the dough feels too hard, add 1- 2 tsp or water. Add chopped nuts and mix. Pour in a greased loaf pan or baking bowl and bake in a preheated oven at 170 degrees for 20-25 mins. Keep an eye on your semolina cake. 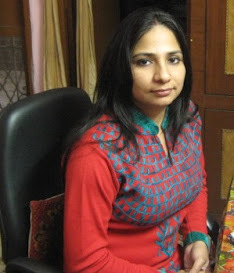 Once the cake is ready, remove it from the oven and allow it to cool down. We will be slicing it once it is completely cooled. Cut it into slices and bake the cake pieces for 10-12 mins at 170 degrees. Then change sides of the slices and bake them again for 10 mts or little longer at the same temperature. Allow the eggless biscottis with semolina cake to cool down before munching on these double baked beauties. Its like 2 recipes in one, a suji cake or turn it into rusks. Lovely. Well, it stays good for 2 weeks. You may want to add butter/ghee instead. If you want to make low fat rusks, go for oil.